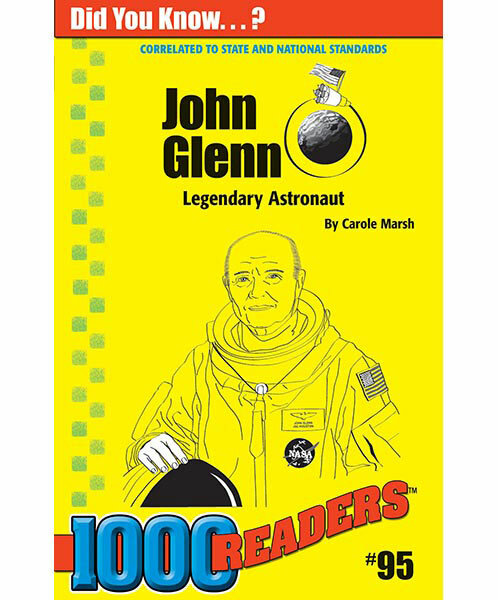 John Glenn was a legendary American astronaut. He was the first American to fly a spacecraft all the way around the Earth and the oldest person in space! John Glenn was a military veteran, company president, college graduate, U.S. Senator, astronaut, and an American hero.